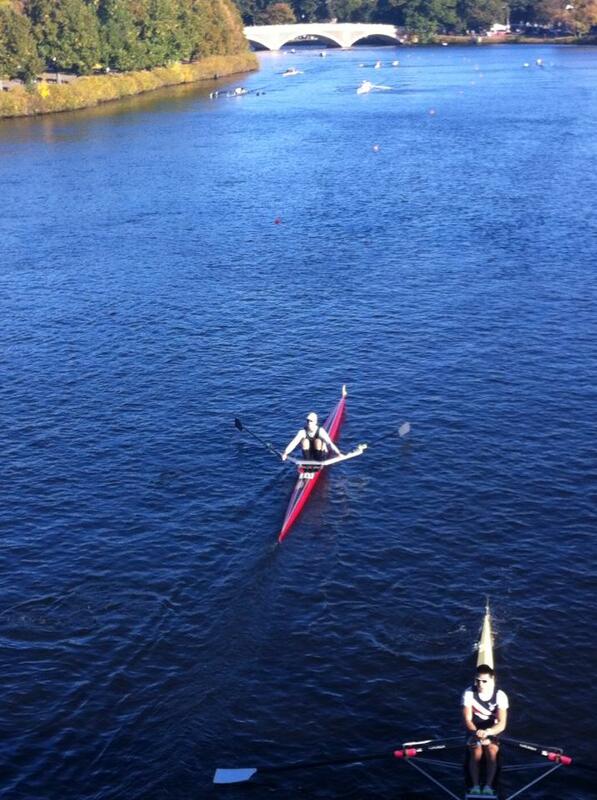 Congratulations to all those that competed at the Head of the Charles Regatta this weekend! It was a beautiful couple of days and tons of people came out to support the sport of rowing. The wind was a bit ridiculous at times on Saturday, and it was frigid on Sunday, but that’s just part of the adventure. Well done all! This entry was posted in Rowing and tagged endurance sports, exercise, functional movements, mental toughness, recruitment patterns, row 2k, rowing, sports, Strength, training, water by Renegade Rowing. Bookmark the permalink.